In its first major announcement for getting a “country that works for everyone“, the UK government has announced the re-emergence of the giant hogweed, once labelled as Britain’s most dangerous plant. Touch it once, and you come out in spots. In announcing the re-introduction of the blue UK passport, Theresa May has made it clear that she wants a country that works for everyone, and where no one feels left out, or humiliated. Where better to start, than by changing the very symbol of our identity – a passport. The decision, of course, is widely accepted by the brexiteers, with the Sun commenting that, “In a second victory for The Sun’s determined 17 month campaign, the Home Office has also decided to hand over blue passports early.” However, what the government omitted saying, is that the passports will probably be med in the EU, to comply to EU rules. Well, who cares where they’re made, as long as they look better than passports from the EU. The new passport can be considered as an insult to all those that voted for the UK to remain in the EU. 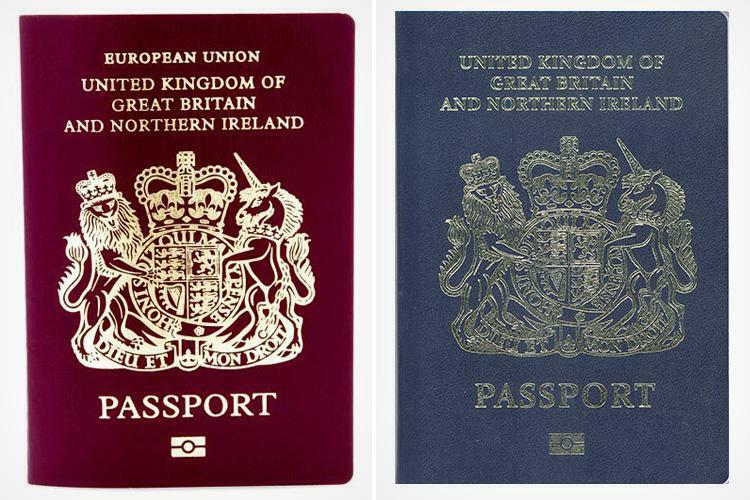 Keeping the Burgundy colour of the passport, without the mention “European Union“, was acceptable to everybody. What next? Will the government reintroduce pounds, shillings and pennies, in an attempt to please the little old ladies who voted Brexit? 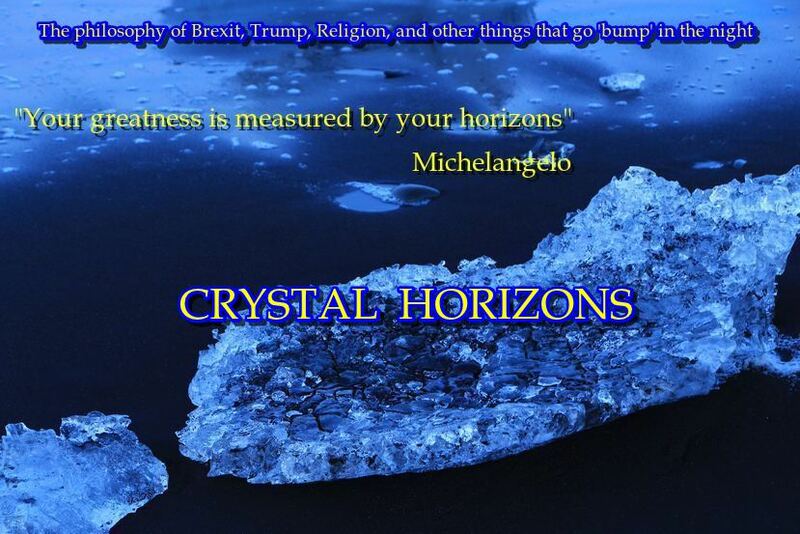 The reaction of British citizens, in pro-EU Facebook groups, is also predictable, and reflects the fact that, for people who voted remain, and for those who would have – had they been able to – salt has been thrown on an already painful wound. It is bad enough having to accept the decision of the referendum. Now, they are about to acquire an item that will hurt their feelings, for a long time to come, every time they pass through immigration control, at an airport. Of course, for the Brexit hardliners, this won’t matter at all. I would be really interested to know, out of all those who voted for Brexit, how many have never had a passport to travel abroad. Quite a few, I suspect. Some will say that the colour and format of a passport are not important. As long as the UK passport contains a sufficient number of pages, for all the visas that UK citizens will require after Brexit, it serves its purpose. Those of us who are dual-nationals can also use a second passport, probably issued by an EU member state. I will certainly not hesitate to let my UK passport expire in 2023, and can rely on my French passport, for travelling. But even for me, the disappearance of an item that reminds me of a country that still remains deeply entrenched in my psyche, and is an integral part of who I am, will be hard to fully accept. I have always had a British passport, and, as a child who still loves his cruel father, I still love my fatherland. Brandon Lewis is certainly right in saying that a passport goes a long way into identifying who you are. Maybe he should have also taken into account that, for all UK citizens who consider themselves as – or are – EU citizens, part of their identity was defined by the Burgundy colour of the passport, together with the two words, “European Union”. Getting rid of one is bad enough. Getting rid of both, is nothing short of being cruel. I think David Davis was right. You don’t have to be clever to implement Brexit. This is her idea of “a country that works for everyone”….And this comes from someone who supported the EU. What sort of passport UK citizens get is irrelevant compared to the lack of credibility of present day politicians. I don’t think I’ll want to see such a passport lying around in my house.